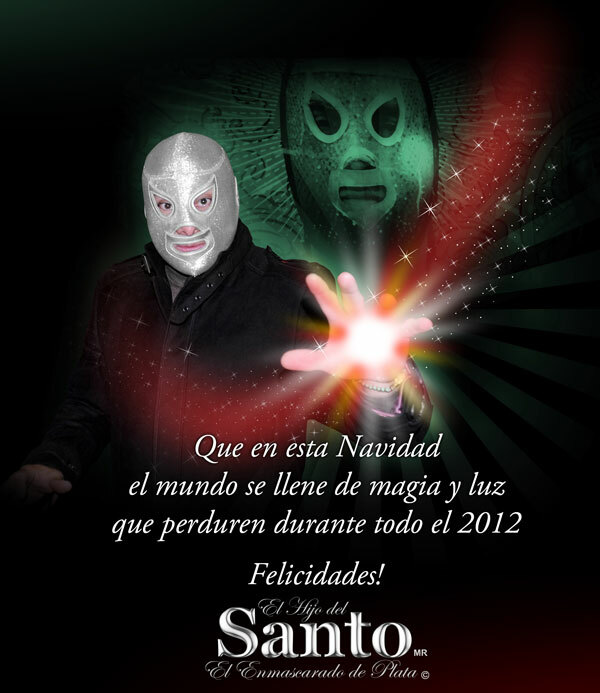 I know it's a few days late but I wanted to wish everyone a merry Christmas! Hope Santa treated you well! 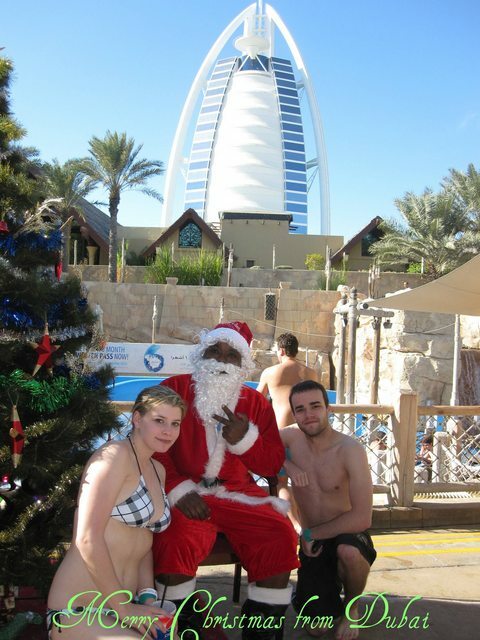 haha black Santa, sunshine and in Dubai. That photo just screams Christmas. Not sure if others are interested but I'd love to see/hear more about your trip.